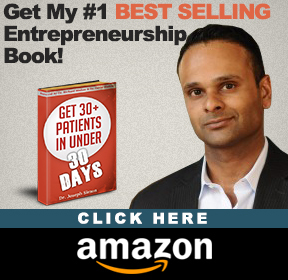 Want to hear how one physical therapist made an extra $140k in 9 months? Me too, that’s why I had to do this interview. In this episode I interview Dr. Dimitrios Kostopolous, co-founder of Hands On Diagnostic Services. Through traditional avenues, the training required to become proficient in this type of medical imaging costs thousands of dollars and takes 3-4 years. It’s a serious investment of both time and money that’s cost-prohibitive for most physical therapists—especially those with a small practice to run! Unfortunately, without top-of-the-line diagnostic imaging equipment (and the technical skills to operate it), physical therapists can’t give patients the type of definitive diagnosis necessary to recommend a truly effective course of treatment, thereby extending healing and recovery times. That’s why it’s so fantastic to see Dimitrios’ team has come up with a way to help physical therapists bring diagnostic imaging to their practices more efficiently. Hands On is breaking new ground by offering diagnostic imaging training that’s broken into five, three-day modules. Following each intense, three-day training session, the Hands On team continues to mentor and guide their students, but outside the classroom within the students’ own practice. By promoting learning in this way, Hands On builds a familial relationship with their students, and prevents them from ever feeling overwhelmed or uncertain about how to performing diagnostic imaging tests. “We’re a big family—we [want to] bring everyone who’s trained with us together,” explains Dimitrios. 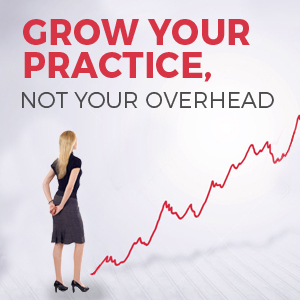 Could my practice benefit from another revenue stream? Can I spare five, three-day blocks in a year to train? 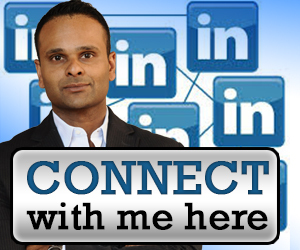 Do I want to grow my referrals or my income? How do my staff and I feel about learning a new skill? Have your answers?—great. Now tune-in to learn more about diagnostic imaging and what it can do for your physical therapy business. 00:04:15 – How can physical therapists benefit from using EMG? 00:08:15 – Why aren’t more physical therapists performing these tests? 00:19:00 – What demographic would this testing be most useful for? 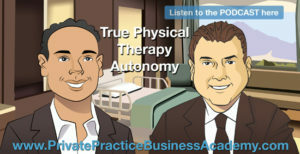 00:29:25 – Testing expertise means that PTs are seen as more capable and valuable. 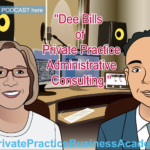 00:37:40 – When is the best time in your practice’s life to come on board? 00:42:30 – How do the finances work? Are there denials? How does billing work? 01:03:00 – What objections to people tend to have? 01:08:26 – Bill is a PT in Alaska. He graduated in the ’80s – he wasn’t sure that he’d be able to remember his education well enough to benefit from the training. But he slowly began doing tests and turned his practice around.